Our remarkable holiday homes in the Budapest Regionare ideal for visiting Hungary's most important tourist attraction, its vibrant capital. The picturesue Danube promenade, the city's characteristic bridges, and amazing historic architecture coupled with the most modern of designs make Budapest a true European Capital. Discover it through our holiday homes in the Budapest Region! 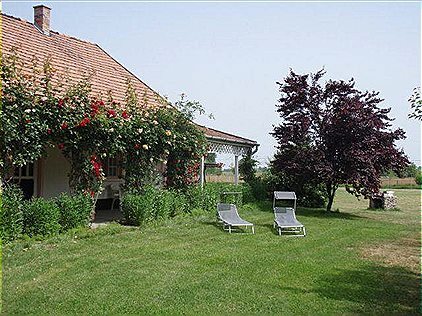 Our holiday homes in the Budapest region offer ideal conditions for a cultural holiday. The city's main attractions include the historic Castle District, the Hungarian Parliament on the Danube Bank and the Fisherman's Bastion. The Museum of Fine Arts on the renowned Heroes' Square is also worth a visit, as well as the countless other art galleries and historic monuments of the city. Discover them all from our holiday homes in the Budapest Region! Though mostly famous for its cultural offer, the active-spirited can also have a great time in Budapest's countless parks and wellness centers. A good place to start is Margit (Margaret) Island, made up entire of parklands, and perfect for hiking, walking, cycling, mountain biking and more. 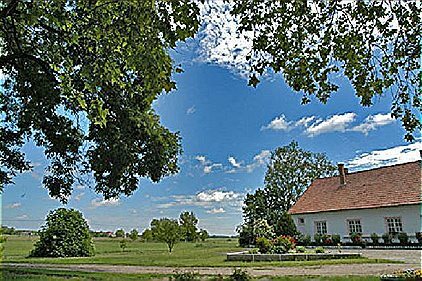 Have a splendid active holiday here through our holiday homes in the Budapest Region!